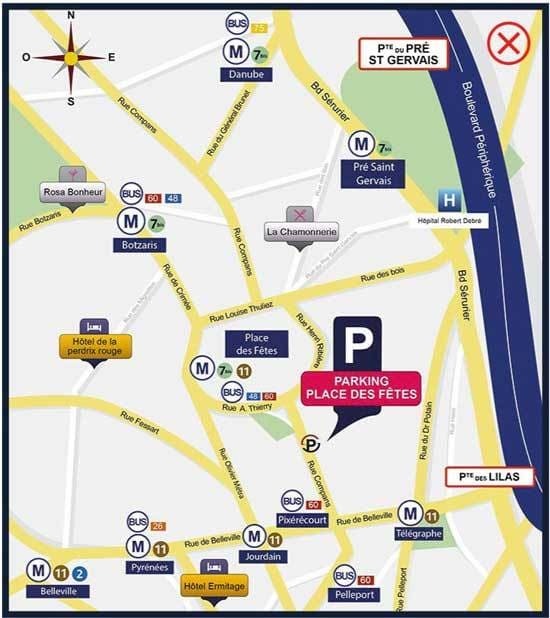 Your search: Car park close to "Bastille"
At Place des Fêtes take metro line 11 in the direction of Chatelet as far as République, and then at République take metro line 5 in the direction of Place d'Italie as far as Bastille. Get off at Bastille. The Bastille district is in Paris' 12th arrondissement. It is famous for its many cafés, shops and restaurants, as well as art galleries and craft stores. The most recognisable landmark in the district is the Opéra Bastille, built in the Mitterrand era on the site made famous by the revolutionaries some 200 years earlier. It also features the remains of the former prison, which was destroyed after the revolution. This district, which includes the well-known Rue de la Roquette, is an extremely popular and trendy location and a major hit with Parisians and tourists alike, who party away until the early hours of the morning. Parking your vehicle in the Bastille district requires patience and a slice of good luck. Between local residents and visitors, parking spaces are quickly taken and drivers desperate to park there will have to be extremely patient. 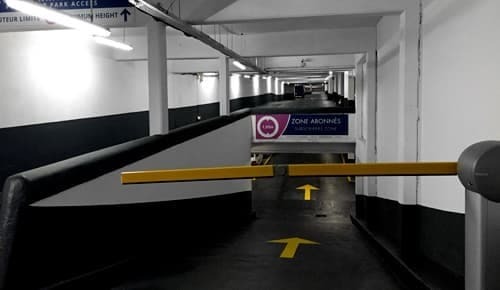 To overcome this problem, you can use one of the nearby car parks, one of the cheapest of which is the Pyrénées-du-Clos car park, located just a few minutes away in the next arrondissement. It offers plenty of spaces at reasonable prices. 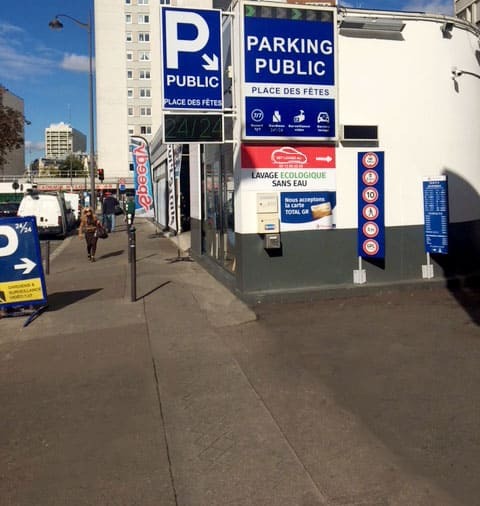 The Gambetta car park is open 24 hours a day and offers a low-cost parking solution. It provides easy access to the Bastille district via the metro, on line 11 from Porte des Lilas to Bastille. This journey takes considerably less time than you would need to wait to find a parking space locally. 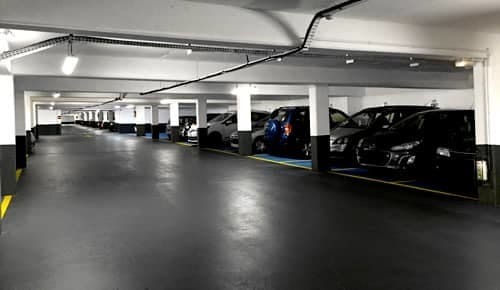 Book your parking space near Bastille online in just a few clicks. We also operate car parks near hospitals: Maussins-Nollet Clinic, Hôpital Robert Debré, etc. Get the best rates. For more information, contact us or see our news.